It is finally time to show off all the hard work from your bulking cycle. 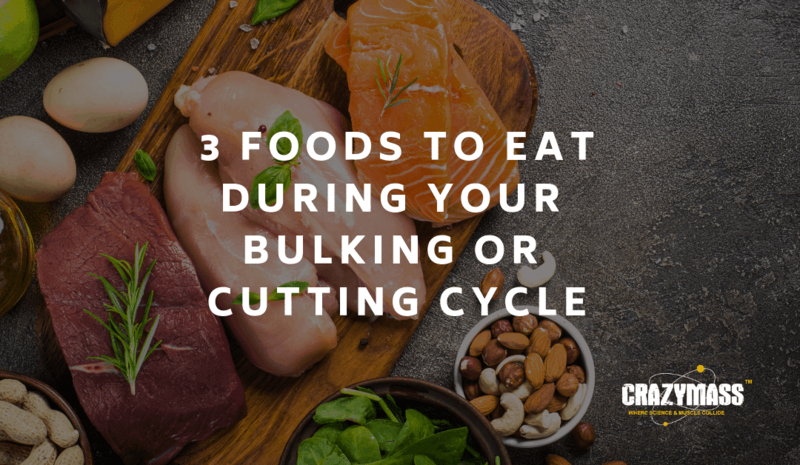 For best results, bring the same discipline that helped you achieve success with your bulking cycle plan to your eating plan during the cutting cycle. If you are new to cutting and bulking cycles, here are some great tips. These three foods will help you lose the extra fat and reveal the muscle you have been building. Think eggs, lean turkey or beef, and fish. You’ll need to aim for 1 to 1.5 grams of protein per pound of body weight. 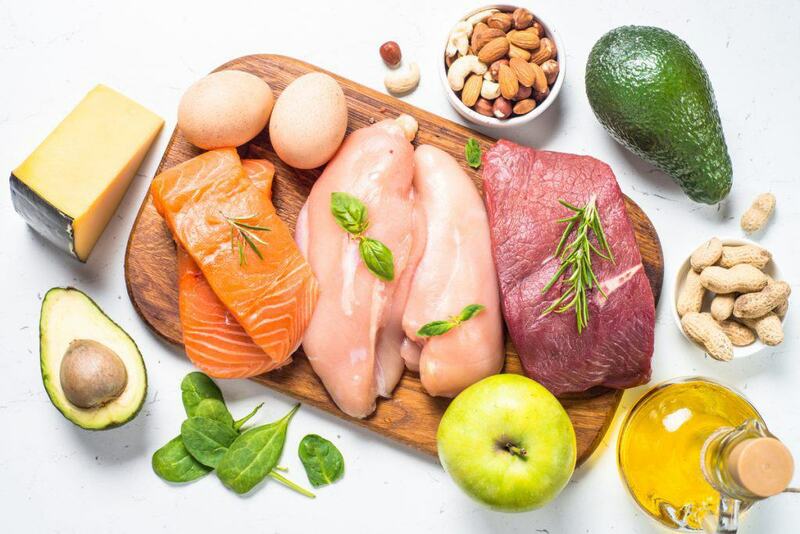 Consumption of protein during the cutting cycle is important for efficient rebuilding and repair of muscle, as well as muscle protein maintenance. It is counterproductive to put your body in a place where it needs to use muscle protein instead of dietary protein. During the cutting cycle, you should be eating every two to three hours. Include protein with all your meals and snacks. Reach for nuts, oils such as olive and canola, and avocados. 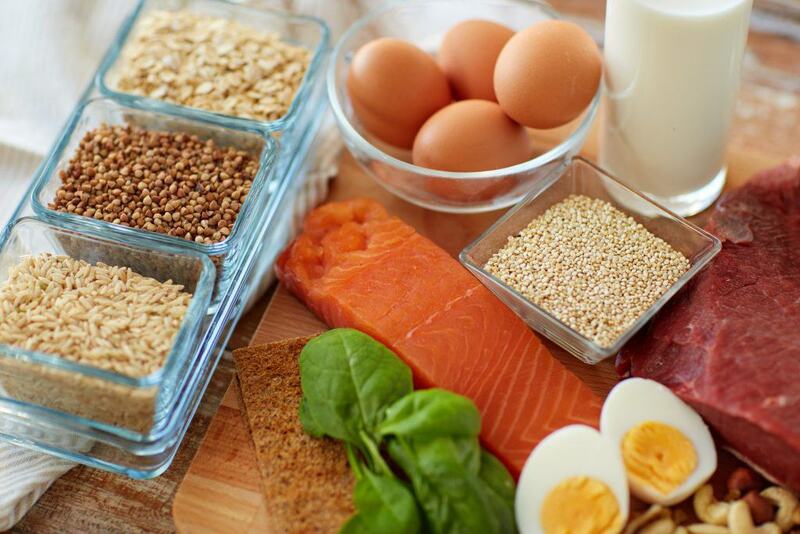 Healthy fats help optimize protein sparing and boost your fuel stores. Contrary to what you might think, fats promote satiety. That means they actually help you take in fewer calories, your ultimate goal during the cutting phase. Plan to include about .25 grams of fat per pound of body weight in your cutting diet. Healthy fats also offer the benefit of curbing carb craving and sugar intake. Take care – the optimal word here is healthy fats. These are not the saturated kind found in snacks, ice cream, and junk food. A successful cutting cycle takes discipline, choose your fats wisely. You will still take in carbs during the cutting cycle, but they will represent a significantly reduced portion of your diet. Too many carbs and you get extra fat storage and unwanted sugar craving, so moderation is critical. Think 1 gram per pound of body weight. 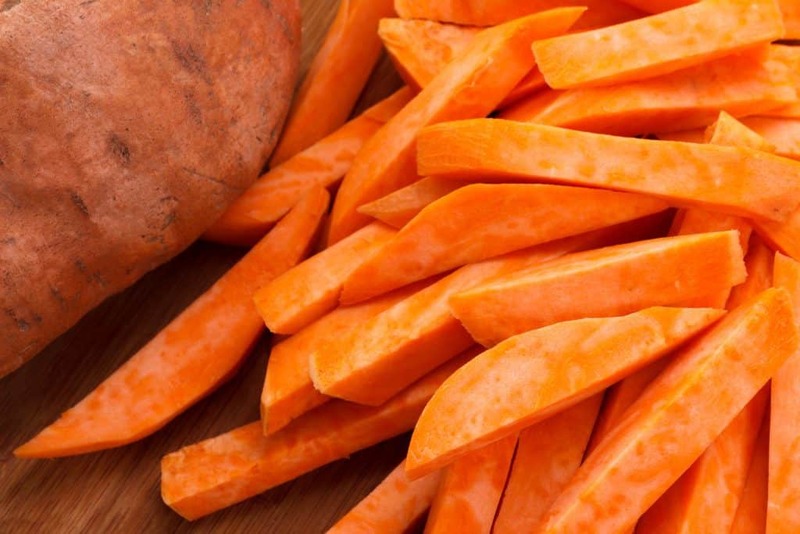 Good options include oatmeal (not instant) sweet potatoes and brown rice. Finally, drink plenty of water during your cutting cycle. Make it your beverage of choice whenever possible. To save calories, limit or eliminate juice, alcoholic beverages and the like. Discipline is your friend during the cutting cycle. You already know you have some because you used it for bulking up during that cycle. Now you must use it in a different way to reap the rewards of your hard work. Plan your diet for the entire day or even the entire week whenever possible. The cutting cycle is not the time for haphazard eating or spontaneity. If you want to lose the fat and show off the muscle you have to add cardio and reduce calories in a thoughtful way. Following a nutritional diet and consistent workout plan is critical for achieving the results you are looking for. When it comes to building muscle, cutting fat, and gaining strength in your body, adding natural supplements is a great way to boost your performance. With natural, legal alternatives to steroids, your body will reach its peak performance quicker and more efficiently. 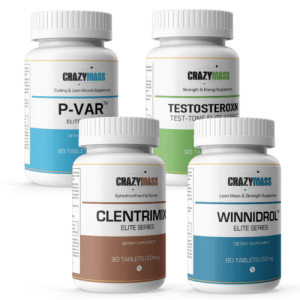 CrazyMass is the leader in high-quality legal steroid alternatives that REALLY work. 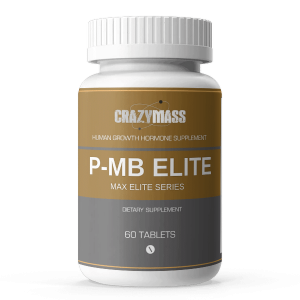 From legal anabolic steroids that help you gain muscle mass to top-notch supplement stacks that help you cut fat and gain strength, we have you covered!